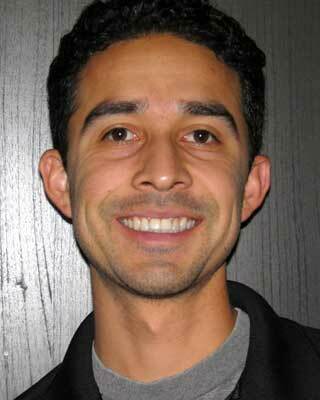 Rafael Muñoz, PT, DPT, CSCS has been a Physical Therapist for more than 5 years. Motivated by his desire to promote health and wellness in others, he studied Kinesiology at Whittier College earning his B.A. with Highest Honors. He then attended the University of Southern California to earn his Doctorate of Physical Therapy in 2007. During this time, he also became a Certified Strength and Conditioning Specialist. Rafael started his career as a Pediatric Physical Therapist at a unique clinic that practiced Intensive Suit Therapy. This exciting, novel subset of Physical Therapy afforded him the opportunity to travel throughout the states and abroad, teaching new techniques that were not widely practiced. Currently, Rafael works as the Physical Therapy Clinical Director and Utilization Review Director at an outpatient facility focusing on patients with orthopedic and industrial injuries. Rafael is excited to join Therapy Exam Prep (TEP) as he has always had a passion for teaching and learning. He has had the privilege of serving as a Center Coordinator of Clinical Education, Physical Therapy Clinical Instructor, and a Certification Instructor for those sitting for the NSCA-CPT exam. Additionally, he has more than 10 years of experience as a personal trainer. Bringing this breadth of knowledge to the TEP family, he hopes to serve as an informative and helpful mentor to all of those with unanswered questions. Rafael enjoys living a leisurely life which includes spending time with his family, eating, and exercising. He lives in Los Angeles with his beautiful wife, handsome son, and the cutest dog in the world.